When you’re selling a used car in California, it’s usually better to do it yourself. Selling a vehicle on your own means you’ll get a lot more money than you would from trading or selling it to a dealer. If you’re unfamiliar with the process of how to sell a car in California, it can be a little hard to know where to start. For example, what do you need to sell a car in California? Because the laws for selling a vehicle are different in each state, we’ve created this guide to make it easy to understand what you need to do if you’re selling a car in California. The title – The title for your car is also known as the “pink slip.” It’s the certificate that proves you own the car. 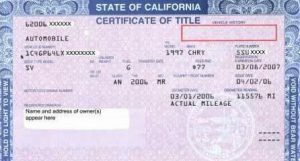 If you cannot locate the title for your vehicle, you will need to fill out an Application for Duplicate or Paperless Title (REG 227) Form from the DMV. A smog certificate – Not every vehicle requires smog certification, but many of them do. If your vehicle is four or less model years old, you don’t need a smog certificate, unless it’s powered by diesel. Your vehicle is also exempt if you’ve submitted a smog certificate as part of a registration renewal within 90 days prior to the sale date, according to the DMV. The odometer reading – The odometer shows exactly how many miles are on the car. In the process of selling a used car in California, you’ll want to be extra careful when you’re filling out the title—or any other DMV-issued documents—because any errors or scratch-outs will mean you have to fill out a lot of additional paperwork. Also keep in mind that the title—even though it’s just a piece of paper—is extremely important. If it’s stolen, someone could sign ownership of your car over to themselves or someone else. 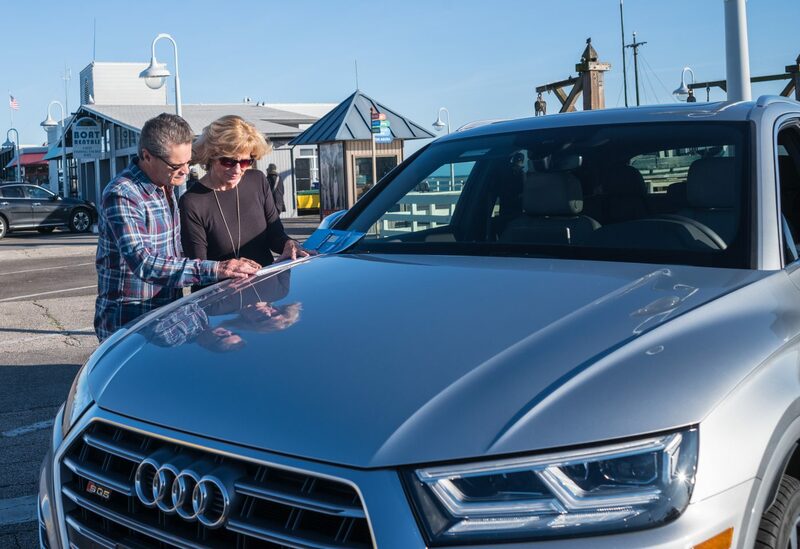 It’s a good idea to keep the title in a safe place—not with you or in the car—until you’re absolutely ready to sign ownership of the car over to your buyer. If you and the seller don’t go to the DMV together, take pictures of the signed title so that you have a record of it. It’s also a good idea to submit the Release of Liability—the part you, as the seller, need to tear off and file with the DMV within 5 days of the sale—online, at www.dmv.ca.gov. Print the confirmation when you’re done so that you have proof that you filed the transfer. Aside from the documentation and transfer process required by the state, there are some other things that can be helpful to consider when you’re preparing to sell your car in California. These things can help you to be more informed and to sell your car more quickly and for a better price. One of the first things to consider when you decide to list your car for sale is how much to ask for it. 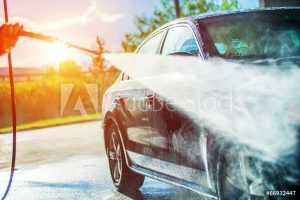 This guide covers some of the important factors you’ll want to consider when it comes to pricing, as well as some things you can do to make your car more appealing to buyers. If you decide you want more help with selling a used car in California, you can also consider using a service such as TRED. When you use TRED to sell a car, you have full support from start to finish, you can sell for your car for an average of 30% more than you would get for it from a dealer, and you never have to set foot in the DMV—among many other benefits. Tred can also help you sell your leased or financed car!